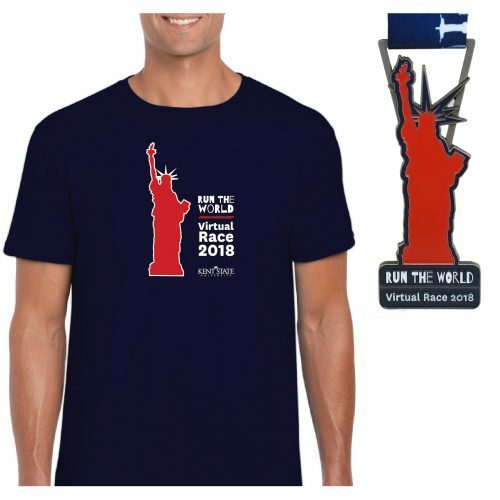 All registrants will receive a Run The World race shirt and a finisher medal. 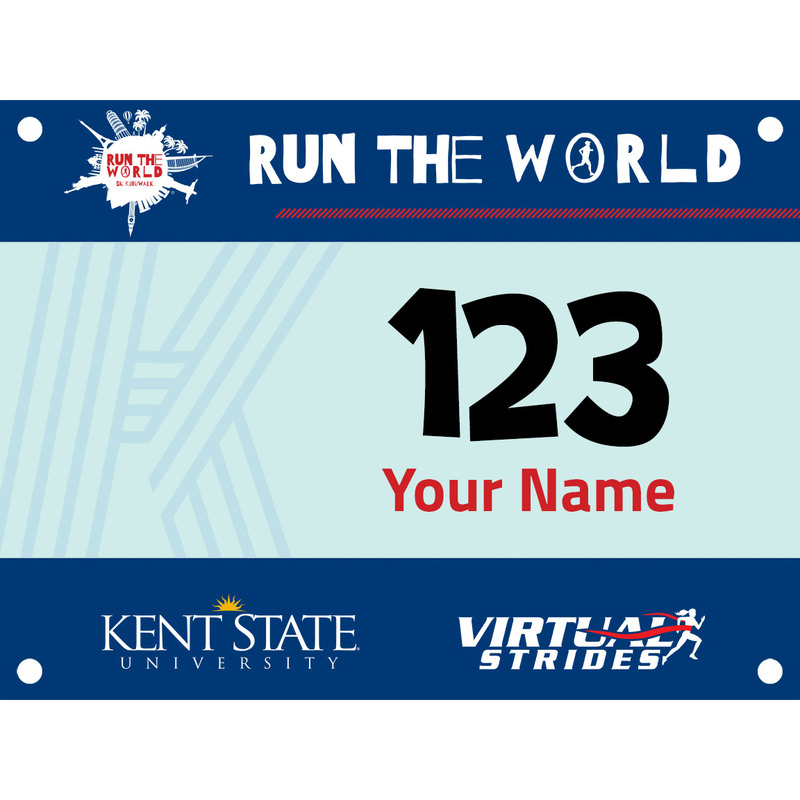 The Run The World project is a scholarship fundraiser for Kent State University (Kent, Ohio, USA) students to utilize on an education abroad experience during their academic career at Kent State. This event aims to raise funds and appreciation for education abroad in our ever-changing world. The fifth-wave of higher education that we are currently navigating proves the importance of not only cultural-awareness, but cultural acceptance, and the best way to learn about the many different ways in which people live is to experience it yourself through education abroad. 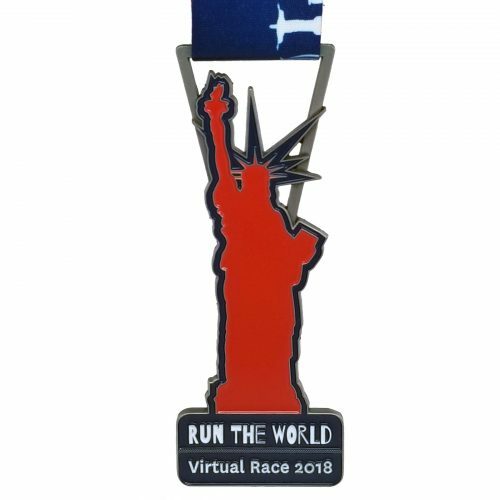 All participants will receive an official Run the World Virtual Race shirt and finisher’s medal. 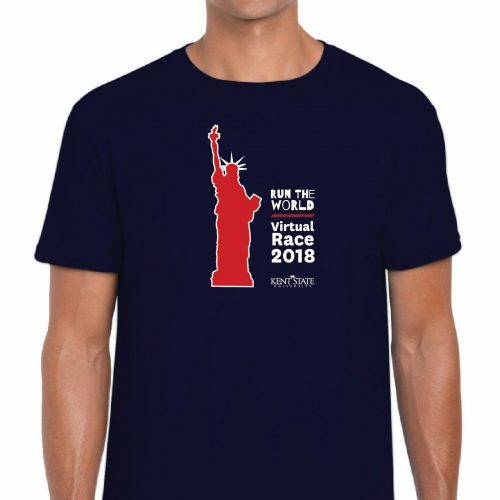 Run or walk anytime and anywhere you want to support the cause! 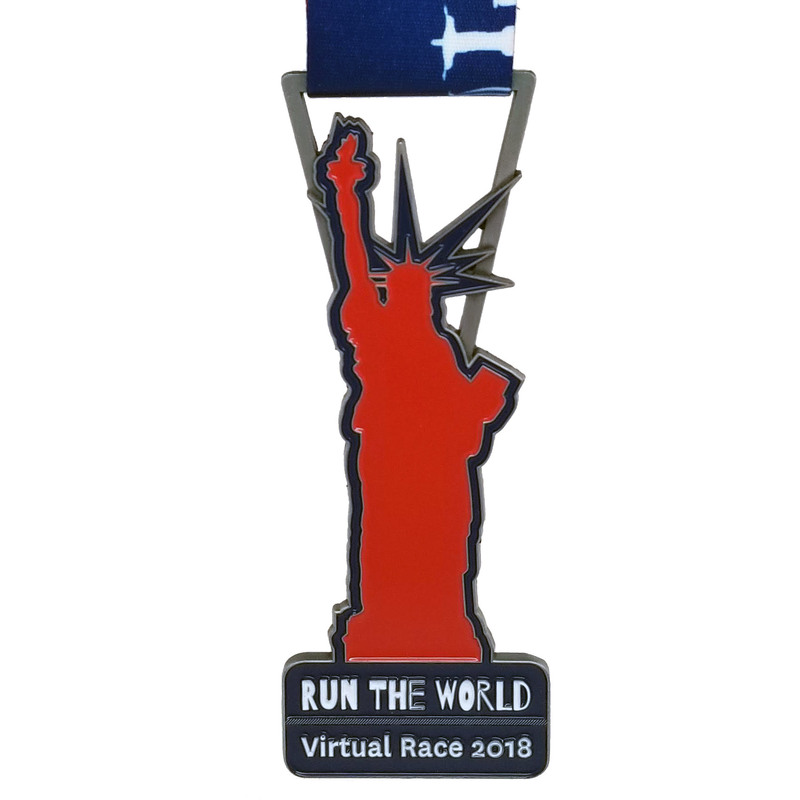 This event is a fundraiser to raise scholarship money for any Kent State University student to utilize during their academic career at Kent State University. This scholarship is able to be utilized by any student at Kent State (domestic, international, undergraduate, graduate) as long as they are a degree-seeking student. Virtual Strides Partner Event: This event is part of the Virtual Strides Partners Program. Kent State University will receive 100% of the net proceeds from this event after Virtual Strides’ partner costs are deducted.